You are here:Home / Tag results for "Cersaie Bologna"
At the Bologna fair, designer ceramics abounded, hexagons were on trend, and manufacturers proved that bigger is better. 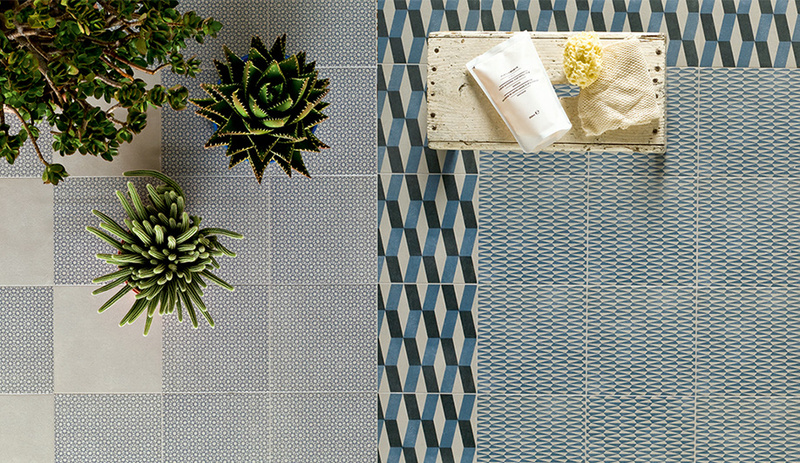 At Cersaie, which took place in late September, ceramics stood in for just about anything, from quilts to wood and concrete look-alikes. While Cersaie is best known for ceramic tiles, five massive halls at the fair are devoted to bathroom settings and fixtures. Here are nine products that caught our attention as we walked the show floor. Cersaie turns 30 this year and Azure’s Catherine Osborne is in Bologna to report from the world’s largest tile and bathroom expo. Here are her must-see picks during the five-day exhibit, which opens today and runs until September 29.